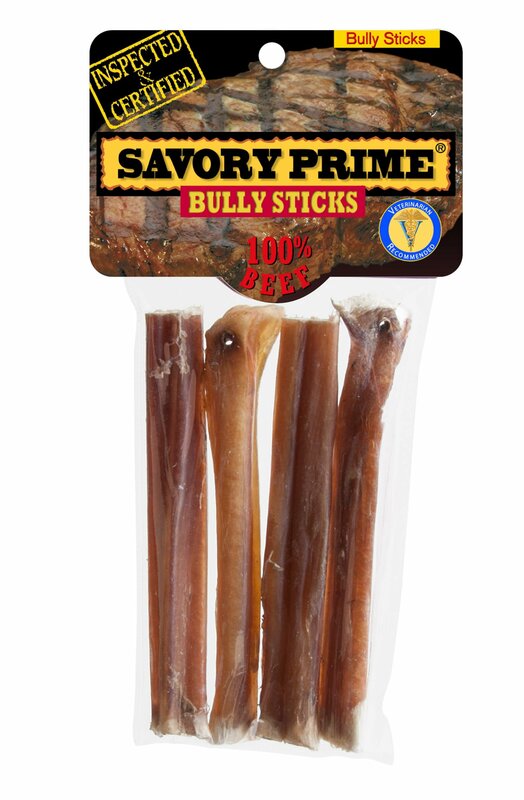 Our Bully Sticks are made with a single ingredient, beef pizzle. They are a 100% natural beef dog treat. No preservatives and low fat. Our chews are certified and inspected ensuring the best quality treats for dogs! 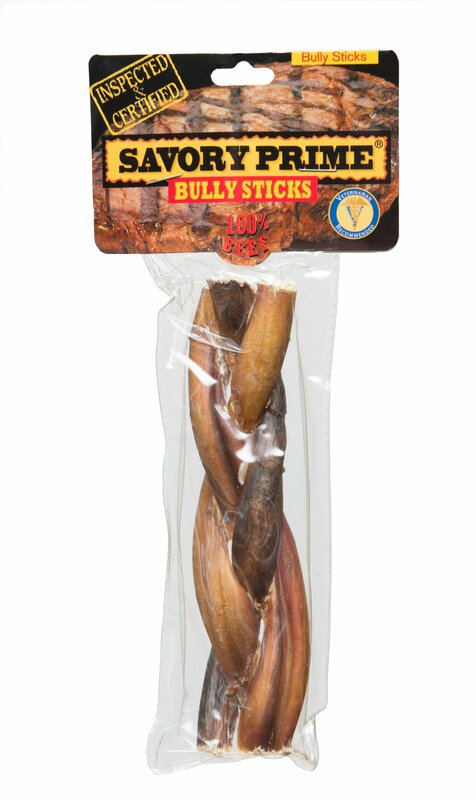 Our Bully Sticks satisfy a natural need to chew, promote teeth cleaning, healthy gums and control tartar.